The location is Great, the best thing in the hotel are the front receptionist, staff and supervisors , they make you feel so special. Welling to listen and solve any issues facing your stay in the hotel. Very recommended. Die Unterkunft liegt im Zentrum von Downtown und der Burj Khalifa 828m, sowie die Dubai Mall sind in Gehreichweite. Super Aussicht vom Balkon, ich konnte sogar die Musik von den Wasserfällen am Balkon hören. Kann das Apartment Evergreen sehr weiterempfehlen. 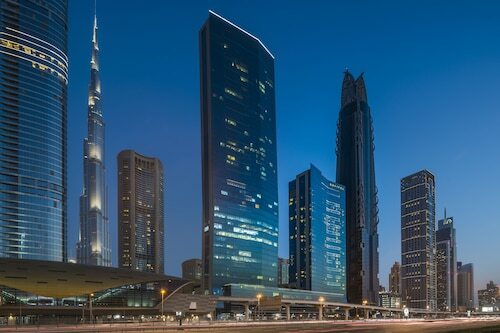 This hotel was in an excellent location close to Dubai Mall and Burj Khalifa. 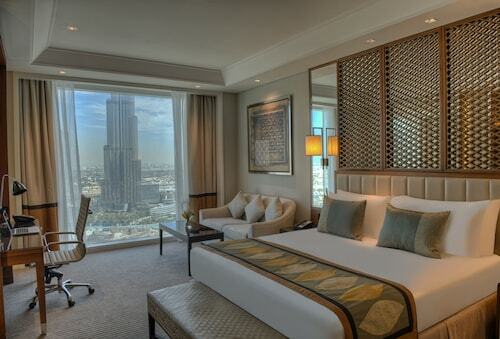 The room was huge with all modern amenities and a great view of the Burj Khalifa. 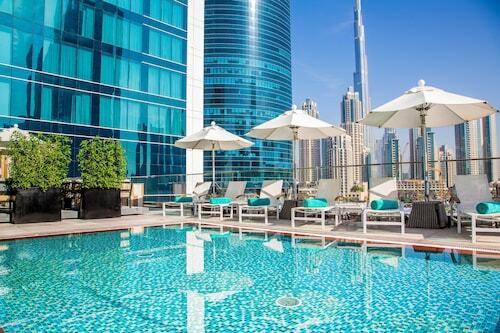 Fantastic location to enjoy the facilities in Dubai Mall and around Burj Khalife. the staff were amazing and very friendly and welcoming, the room & bed were very comfortable specially after a long day exploring the city, the location is very convenient, you can walk to restaurants or to the mall and a great view of Burj Khalifa. 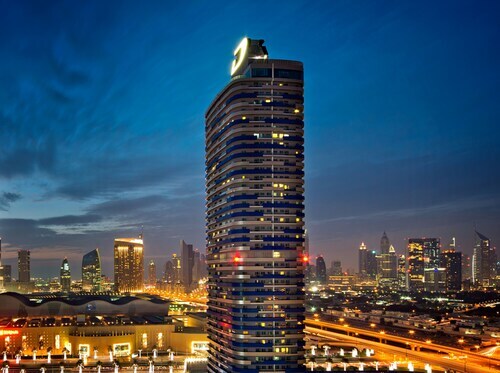 The Steigenberger is located close to the Dubai mall (15-20 minutes walk) and the main attractions i.e. Burj Khalifa and Dubai fountains as well as nearby places to eat and grab a quick coffee.